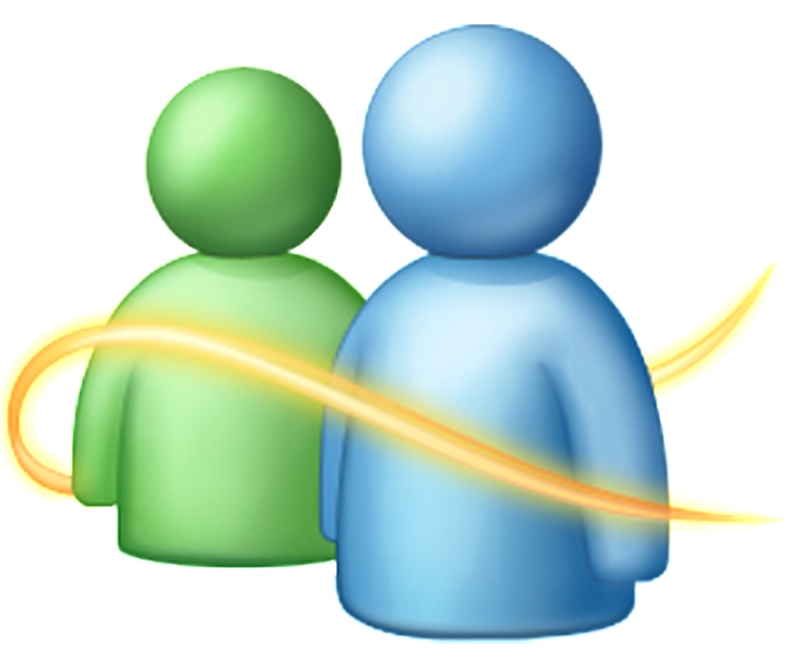 We are all familiar with this name "Windows Live Messenger" also known as "MSN Messenger" which have began life in 1999 and had more than 100 million users in 2010. We all have had experienced it & shared so many memories with it. But now, and in this year, we will mark the end of MSN Messenger once and for all. Frankly speaking, I am not using MSN anymore, but it does make me feel sad to know that it is going to be terminated ! I mean before Facebook, Twitter, Instagram and Whatsapp what we were all using ? MSN, mIRC, AIM, and ICQ. Who does remember all of these amazing social medias. Now that we are still in the beginning of the new year & we don't know what will be there waiting for us; but we do know one thing now ! 2013 will mark the end of an era for social media fans, "The End of MSN Messenger". To be honest, it is very popular but kind of dead now a days ! 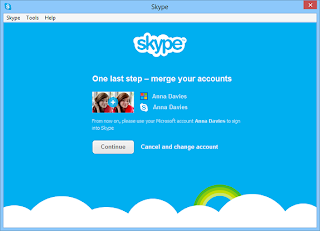 Confirming earlier reports, Skype officially announced on November 6, 2012 on their official blog that "Skype & Messenger are coming together !" But how ? Simply, Skype users will be able to reach their messenger friends on Skype, and can easily send instant messages, make video calls or voice calls with their contacts. This new change was implemented after releasing the last update of Skype V. 6 .0 for MAC & Windows; where there is an option to sign in with your Microsoft account, and your messenger contact will be there. However, after Microsoft planned in November to close the MSN Service, they have emailed most of the Messenger users on the first week of January to confirm that MSN Messenger would be switched off on March 15, 2013, from when Messenger logins will no longer work. And that their current Windows Live ID's will be unaffected ! As announced earlier, Skype stated that: "We will retire Messenger in all countries worldwide in the first quarter of 2013 (with the exception of mainland China where Messenger will continue to be available)." Broader device support for all platforms, including iPad amd Android tablets. Instant messaging, video calling, and calling landlines and mobiles all in one place. Video calling on mobile phones. Video calling with Facebook friends. After all, we can only remember this social media tool and keep it on mind ! I have had so much fun using MSN Messenger and have so many great memories as well ! lulu how could i keep my account on msn , coz as u said microsoft will terminate msn on march , nd my msn is very important for me nd its necessary for me to keep it active nd i think the only way to keep it active its by connect it to skype so how could i connect it to skype to keep my account on msn active ??? Whenever you connect to Skype (using your PC or your mobile) you select the option where you can merge your MSN contacts with Skype contacts. If not working, please let me know so I can upload some photos for the steps of doing so.